Audio features can enhance your brand via your website as entertaining or informative podcasts. Digital audio features can be shared via email, intranet, CD or memory stick. Martyn Moore has been producing podcasts since 2007. He works with professional-standard digital equipment and can mix his recordings with other audio material such as music and sound effects. Post-production is done on a powerful Apple Mac computer using the latest open source editing software. 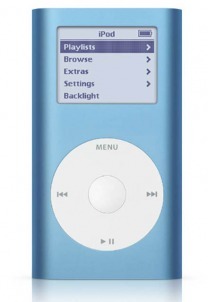 The resulting audio features can be played on iPods and other mp3 players, computers and mobile phones.